Analyze Ailments On Our Business Cycle Diagram 196 Pieces 14x14 Rectangular Jigsaw Puzzle Matrix Business Framework Model Powerpoint Templates. Bring Out The Thinking Doctor In You. Dock Your Thoughts With Our Business Cycle Diagram 196 Pieces 14x14 Rectangular Jigsaw Puzzle Matrix Business Framework Model Powerpoint Templates. They Will Launch Them Into Orbit. Knock On The Door To Success With Our Strategy Diagram interconnected jigsaw puzzle pieces stages 9 Strategic Management Powerpoint Templates. Be Assured Of Gaining Entry. Give Them A Dose Of Your Ability. 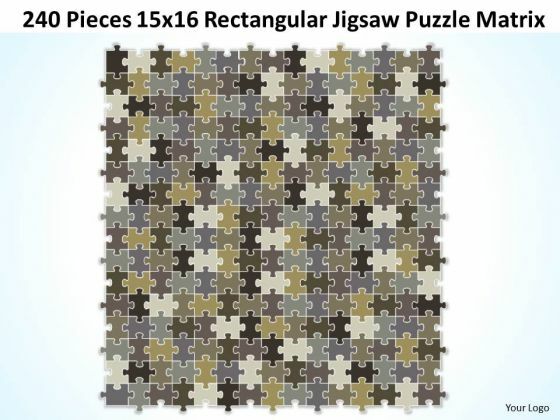 It Will Go Down Well With Our Strategy Diagram interconnected jigsaw puzzle pieces stages 9 Strategic Management Powerpoint Templates. 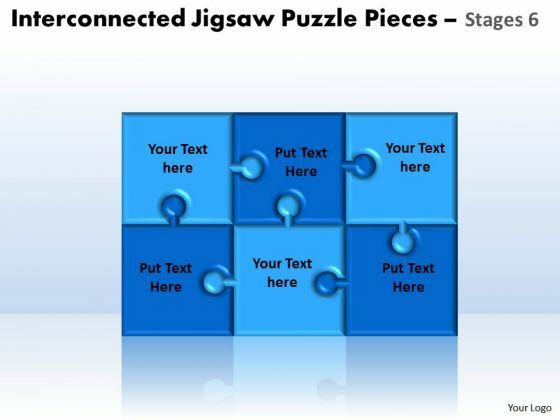 Our Strategy Diagram interconnected jigsaw puzzle pieces stages 5 Strategic Management Powerpoint Templates Deliver At Your Doorstep. Let Them In For A Wonderful Experience. 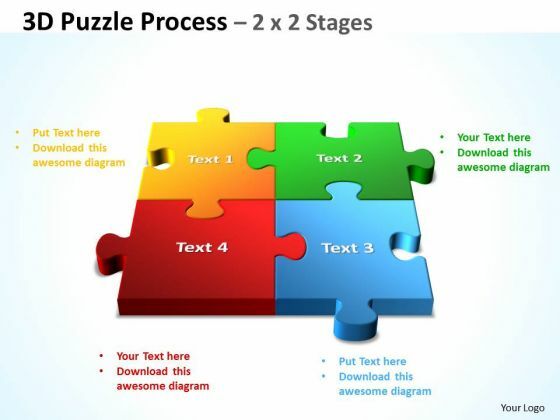 Dig Out The Dope With Our Strategy Diagram interconnected jigsaw puzzle pieces stages 5 Strategic Management Powerpoint Templates. Your Thoughts Will Expose The Truth. 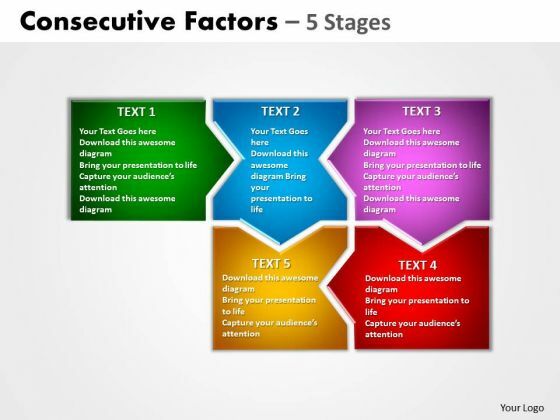 Deliver The Right Dose With Our Strategy Diagram Consecutive Factors 5 Stages Marketing Diagram Powerpoint Templates. Your Ideas Will Get The Correct Illumination. Your Abilities Have Been Lying Dormant. Awaken Them With Our Strategy Diagram Consecutive Factors 5 Stages Marketing Diagram Powerpoint Templates. Open Up Doors That Lead To Success. 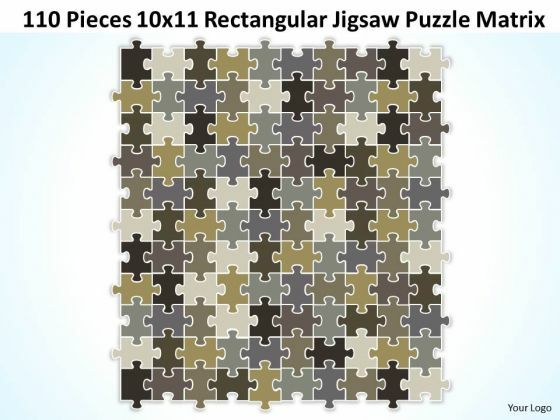 Our Strategy Diagram 182 Pieces 13x14 Rectangular Jigsaw Puzzle Matrix Business Diagram Powerpoint Templates Provide The Handles. Opportunity Will Come Knocking At Your Door. Welcome It With Our Strategy Diagram 182 Pieces 13x14 Rectangular Jigsaw Puzzle Matrix Business Diagram Powerpoint Templates. Be A Donor Of Great Ideas. Display Your Charity On Our Strategy Diagram 144 Pieces 12x12 Rectangular Jigsaw Puzzle Matrix Strategic Management Powerpoint Templates. Make A Donation Of Your Ideas. Our Strategy Diagram 144 Pieces 12x12 Rectangular Jigsaw Puzzle Matrix Strategic Management Powerpoint Templates Will Convey Your Charitable Attitude. Your Listeners Will Never Doodle. Our Strategy Diagram 132 Pieces 12x11 Rectangular Jigsaw Puzzle Matrix Business Diagram Powerpoint Templates Will Hold Their Concentration. Do The One Thing With Your Thoughts. Uphold Custom With Our Strategy Diagram 132 Pieces 12x11 Rectangular Jigsaw Puzzle Matrix Business Diagram Powerpoint Templates. Establish Your Dominion With Our Strategy Diagram 132 Pieces 11x12 Rectangular Jigsaw Puzzle Matrix Business Diagram Powerpoint Templates. Rule The Stage With Your Thoughts. Your Ideas Demand Attention. Our Strategy Diagram 132 Pieces 11x12 Rectangular Jigsaw Puzzle Matrix Business Diagram Powerpoint Templates Will Get It Done. Dominate Proceedings With Your Ideas. 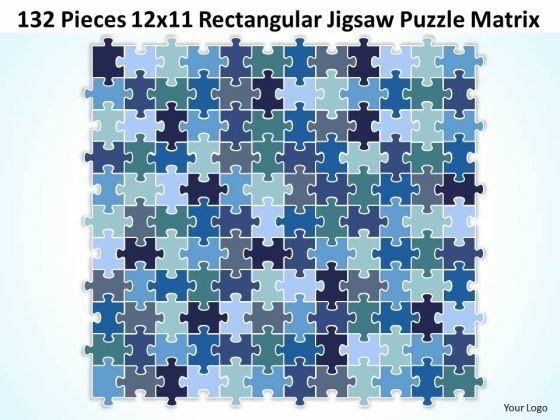 Our Strategy Diagram 110 Pieces 10x11 Rectangular Jigsaw Puzzle Matrix Sales Diagram Powerpoint Templates Will Empower Your Thoughts. 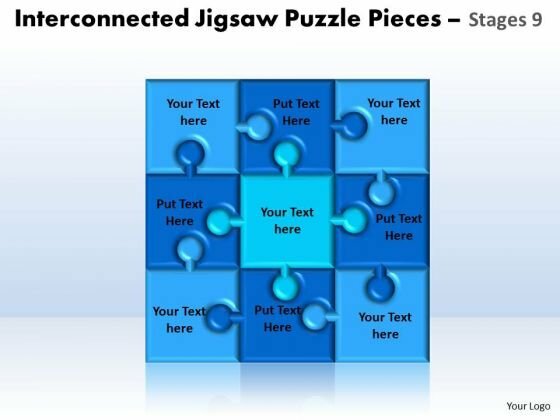 Our Strategy Diagram 110 Pieces 10x11 Rectangular Jigsaw Puzzle Matrix Sales Diagram Powerpoint Templates Have A Domino Effect. Your Ideas Will Generate One After Another. Establish The Dominance Of Your Ideas. 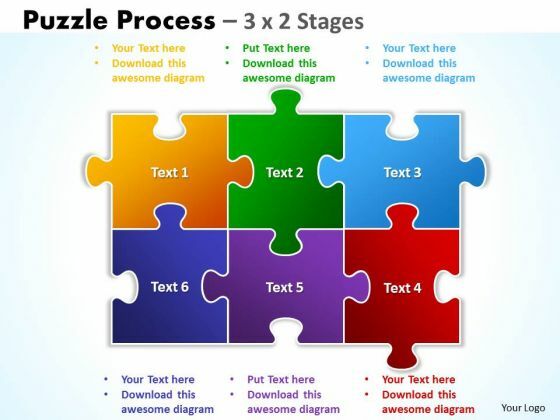 Our Strategy Diagram 100 Pieces 10x10 Rectangular Jigsaw Puzzle Matrix Business Diagram Powerpoint Templates Will Put Them On Top. Put Yourself In A Dominant Position. Our Strategy Diagram 100 Pieces 10x10 Rectangular Jigsaw Puzzle Matrix Business Diagram Powerpoint Templates Will Confirm Your Superiority. Doll Up Your Thoughts With Our Strategy Diagram 72 Pieces 9x8 Rectangular Jigsaw Puzzle Matrix Business Cycle Diagram Powerpoint Templates. They Will Make A Pretty Picture. They Say A Dog Is Man's Best Friend. Our Strategy Diagram 72 Pieces 9x8 Rectangular Jigsaw Puzzle Matrix Business Cycle Diagram Powerpoint Templates Come A Close Second. 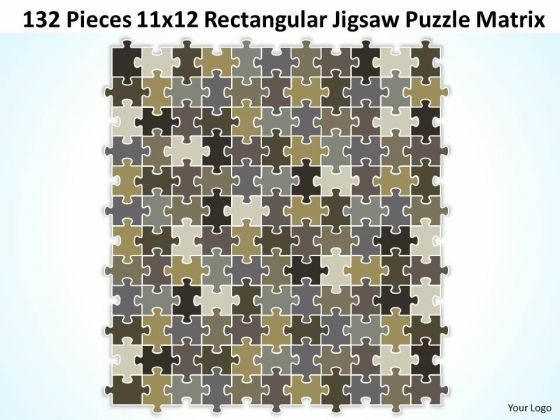 Get The Domestics Right With Our Strategy Diagram 72 Pieces 8x9 Rectangular Jigsaw Puzzle Matrix Business Diagram Powerpoint Templates. Create The Base For Thoughts To Grow. Do Away With Dogmatic Approaches. Establish The Value Of Reason With Our Strategy Diagram 72 Pieces 8x9 Rectangular Jigsaw Puzzle Matrix Business Diagram Powerpoint Templates. Put In A Dollop Of Our Strategy Diagram 36 Pieces 6x6 Rectangular Jigsaw Puzzle Matrix Business Diagram Powerpoint Templates. Give Your Thoughts A Distinctive Flavor. 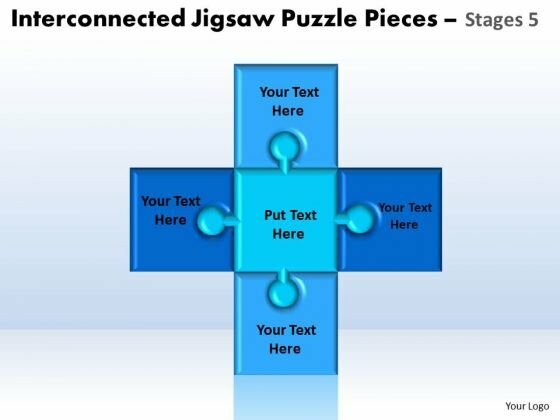 Create Your Domain With Our Strategy Diagram 36 Pieces 6x6 Rectangular Jigsaw Puzzle Matrix Business Diagram Powerpoint Templates. Rule Minds With Your Thoughts. Get The Doers Into Action. Activate Them With Our Strategy Diagram 30 Pieces 5x6 Rectangular Jigsaw Puzzle Matrix Business Framework Model Powerpoint Templates. Put Your Money On Our Strategy Diagram 30 Pieces 5x6 Rectangular Jigsaw Puzzle Matrix Business Framework Model Powerpoint Templates. Your Ideas Will Rake In The Dollars. Our Strategy Diagram 25 Pieces 5x5 Rectangular Jigsaw Puzzle Matrix Business Diagram Powerpoint Templates Team Are A Dogged Lot. They Keep At It Till They Get It Right. 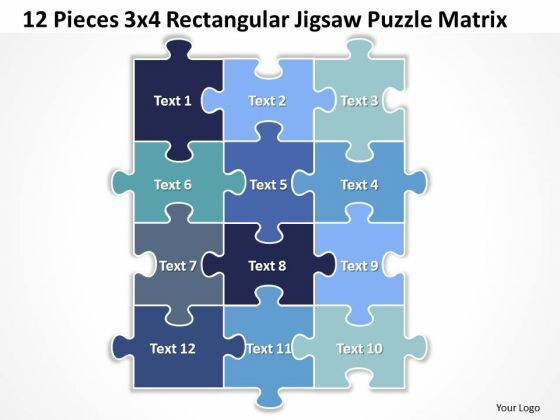 Dole It Out With Our Strategy Diagram 25 Pieces 5x5 Rectangular Jigsaw Puzzle Matrix Business Diagram Powerpoint Templates. Your Thoughts Will Get The Right Proportions. 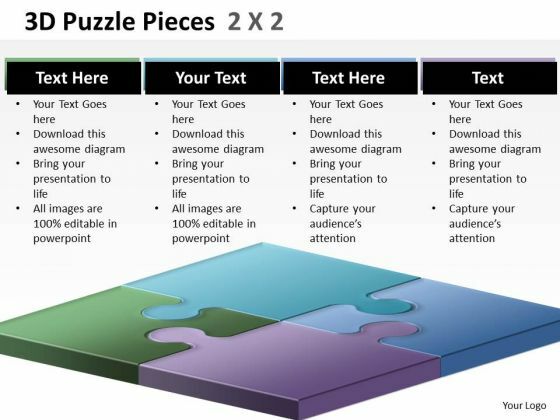 Be The Doer With Our Strategy Diagram 20 Pieces 5x4 Rectangular Jigsaw Puzzle Matrix Sales Diagram Powerpoint Templates. Put Your Thoughts Into Practice. Your Ideas Will Do The Trick. 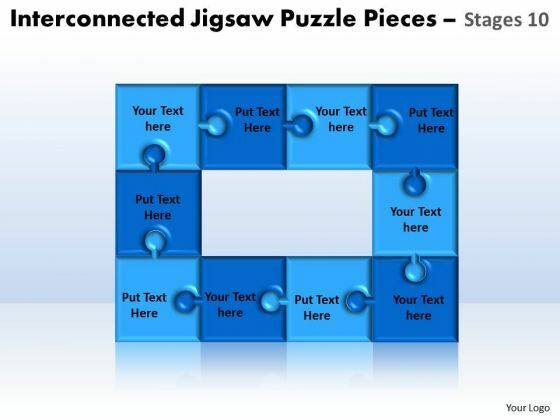 Wave The Wand With Our Strategy Diagram 20 Pieces 5x4 Rectangular Jigsaw Puzzle Matrix Sales Diagram Powerpoint Templates. Document The Process On Our Strategy Diagram 9 Pieces 3x3 Rectangular Jigsaw Puzzle Matrix Business Diagram Powerpoint Templates. Make A Record Of Every Detail. 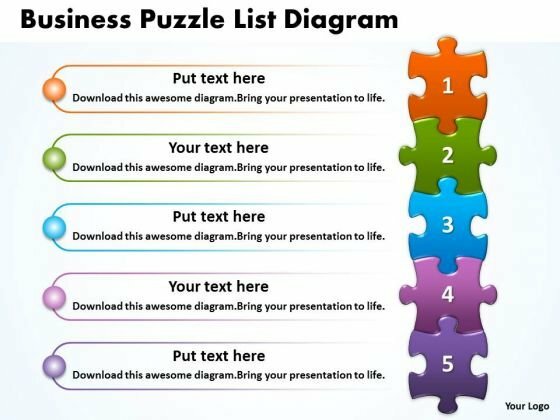 Satiate Desires With Our Strategy Diagram 9 Pieces 3x3 Rectangular Jigsaw Puzzle Matrix Business Diagram Powerpoint Templates. Give Them All They Want And More. Document Your Views On Our Strategy Diagram 4 Stages Process Flowcharts Strategic Management Powerpoint Templates. They Will Create A Strong Impression. Plan Your Documentary Shot By Shot. 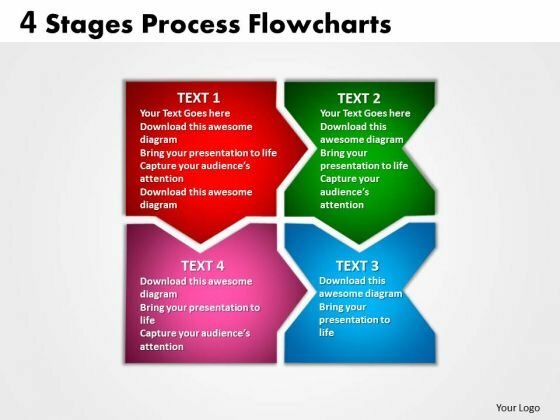 Break Them Down On Our Strategy Diagram 4 Stages Process Flowcharts Strategic Management Powerpoint Templates. 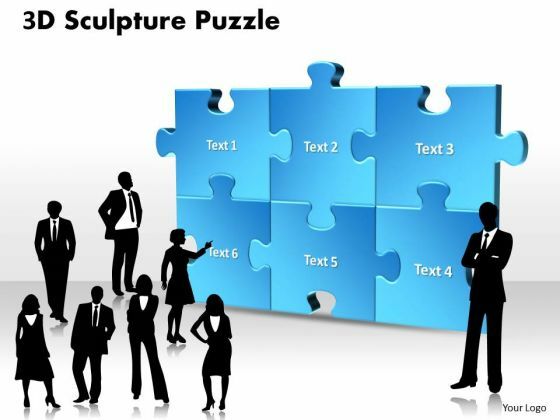 Get Out Of The Dock With Our Strategy Diagram 3D Sculpture Puzzle Business Diagram Powerpoint Templates. Your Mind Will Be Set Free. Play The Doctor With Our Strategy Diagram 3D Sculpture Puzzle Business Diagram Powerpoint Templates. Control Operations With Your Ideas. Analyze Ailments On Our Strategy Diagram 3D Puzzle Process 2 X 2 Stages Business Diagram Powerpoint Templates. Bring Out The Thinking Doctor In You. Dock Your Thoughts With Our Strategy Diagram 3D Puzzle Process 2 X 2 Stages Business Diagram Powerpoint Templates. They Will Launch Them Into Orbit. Dumbfound Them With Our Strategy Diagram 3D 225 Pieces 15x15 Rectangular Jigsaw Puzzle Matrix Business Diagram Powerpoint Templates. Your Audience Will Be Astounded With Your Ideas. Our Strategy Diagram 3D 225 Pieces 15x15 Rectangular Jigsaw Puzzle Matrix Business Diagram Powerpoint Templates Are No Dummies. They Will Make A Real Contribution. Give Your Thoughts Some Durability. 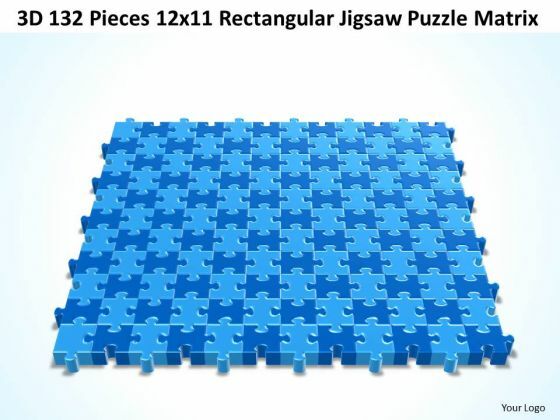 Coat Them With Our Strategy Diagram 3D 182 Pieces 13x14 Rectangular Jigsaw Puzzle Matrix Powerpoint Templates. Give Your Thoughts Some More Muscle. 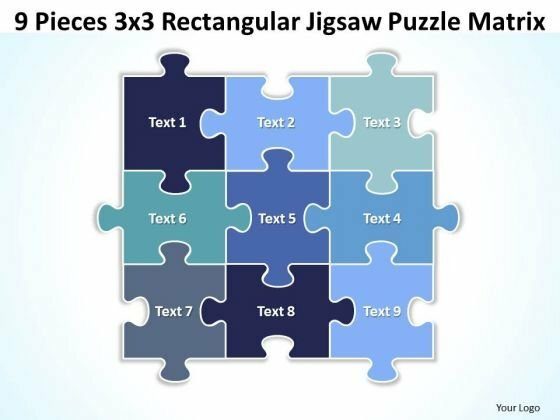 Let Our Strategy Diagram 3D 182 Pieces 13x14 Rectangular Jigsaw Puzzle Matrix Powerpoint Templates Be Their Dumbbells. 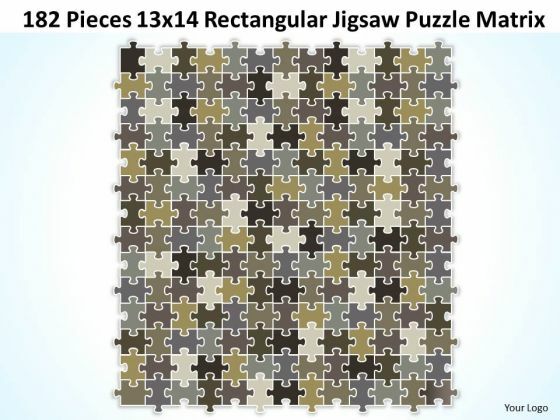 Ask For Assistance From Our Strategy Diagram 3D 132 Pieces 11x12 Rectangular Jigsaw Puzzle Matrix Business Framework Model Powerpoint Templates. You Will Be Duly Satisfied. Dump Your Doubt In The Trash Bin. 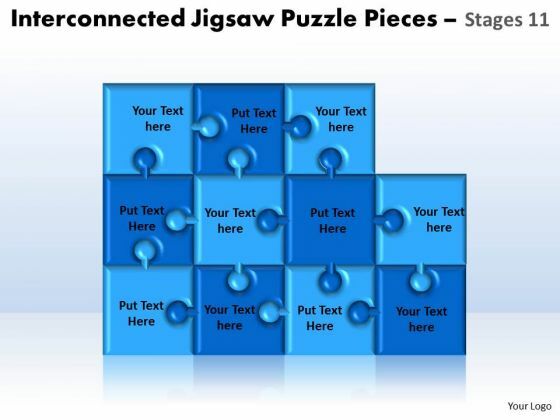 Get Certitude With Our Strategy Diagram 3D 132 Pieces 11x12 Rectangular Jigsaw Puzzle Matrix Business Framework Model Powerpoint Templates. There Is No Subject Too Dull For Our Strategic Management Sales Product 12 Pieces 3x4 Rectangular Jigsaw Puzzle Matrix Strategy Diagram Powerpoint Templates. They Will Always Generate Keenness. However Dull The Topic Maybe. 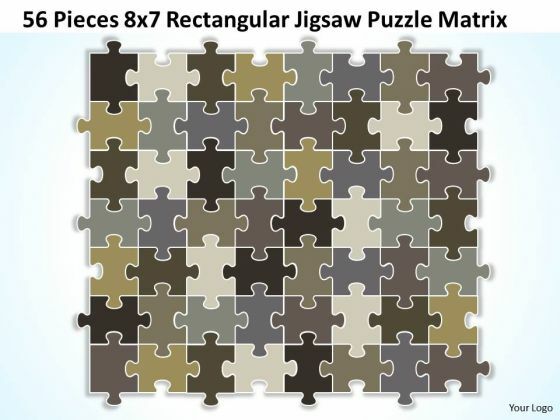 Our Strategic Management Sales Product 12 Pieces 3x4 Rectangular Jigsaw Puzzle Matrix Strategy Diagram Powerpoint Templates Will Arouse Interest. 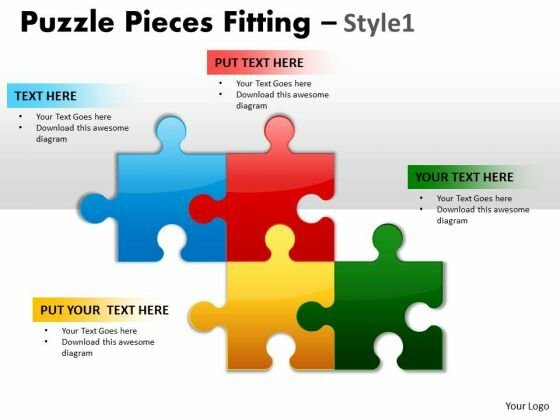 Blend Your Views With Our Strategic Management Puzzle Pieces Fitting Style 1 Business Diagram Powerpoint Templates. They Are Made For Each Other. Our Strategic Management Puzzle Pieces Fitting Style 1 Business Diagram Powerpoint Templates Are Duly Appointed. They Have All The Facets You Require. 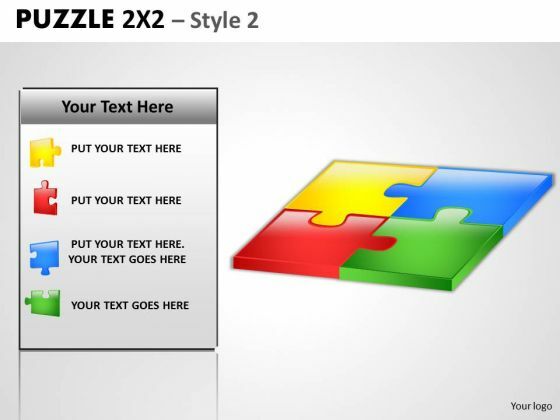 Be The Duke Of The Dais With Our Strategic Management Puzzle 2x2 Style 2 MBA Models And Frameworks Powerpoint Templates. Acquire Royalty Status With Your Thoughts. Give Your Audience Their Due. Meet Their Aspirations With Our Strategic Management Puzzle 2x2 Style 2 MBA Models And Frameworks Powerpoint Templates. Rely On Our Strategic Management Linear Mode Process 6 Stages Business Diagram Powerpoint Templates In Any Duel. They Will Drive Home Your Point. 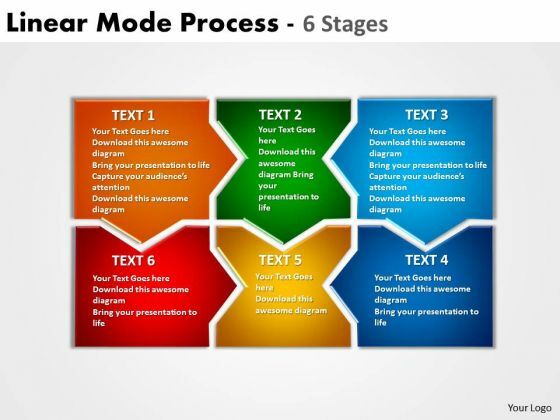 There Is Never A Dull Moment With Our Strategic Management Linear Mode Process 6 Stages Business Diagram Powerpoint Templates. They Will Keep The Excitement At High Pitch. 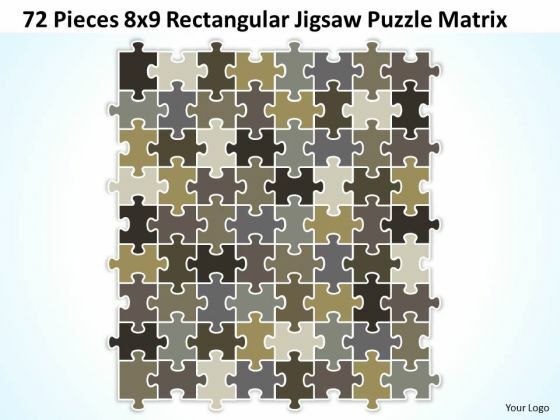 Our Strategic Management interconnected jigsaw puzzle pieces stages 11 Business Diagram Powerpoint Templates Play A Dual Role. They Aid And Abet You In Your Endeavour. 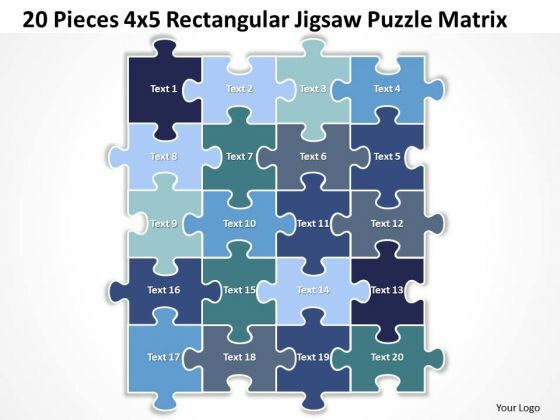 Win Any Duel With Our Strategic Management interconnected jigsaw puzzle pieces stages 11 Business Diagram Powerpoint Templates. Your Thoughts Will Be Faster On The Draw. Your Thoughts Will Take To Our Strategic Management 121 Pieces 11x11 Rectangular Jigsaw Puzzle Matrix Business Diagram Powerpoint Templates Like A Duck To Water. They Develop A Binding Affinity. Our Strategic Management 121 Pieces 11x11 Rectangular Jigsaw Puzzle Matrix Business Diagram Powerpoint Templates Help In A Duel Of Wits. They Get Your Ideas To Come Out On Top. Ring The Duck With Our Strategic Management 16 Pieces 4x4 Rectangular Jigsaw Puzzle Matrix Business Diagram Powerpoint Templates. Acquire The Points With Your Ideas. Any Criticism Will Be Like Water Off A Duck's Back. Our Strategic Management 16 Pieces 4x4 Rectangular Jigsaw Puzzle Matrix Business Diagram Powerpoint Templates Will Just Shake It Off. Chalk It Up With Our Strategic Management 3D Puzzle Pieces 2X2 Business Diagram Powerpoint Templates. Add To The Credits Of Your Ideas. Do Away With The Drudgery Of Routine. 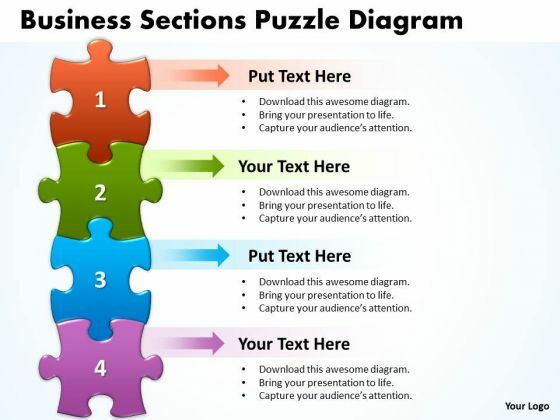 Create Cheerful Moments With Our Strategic Management 3D Puzzle Pieces 2X2 Business Diagram Powerpoint Templates. Our Strategic Management 3D 169 Pieces 13x13 Rectangular Jigsaw Puzzle Matrix Business Diagram Powerpoint Templates Give Your Thoughts Their Due. They Project Them With Full Intensity. Create A Bit Of Brilliance With Our Strategic Management 3D 169 Pieces 13x13 Rectangular Jigsaw Puzzle Matrix Business Diagram Powerpoint Templates. Your Thoughts Will Shine Brightly. 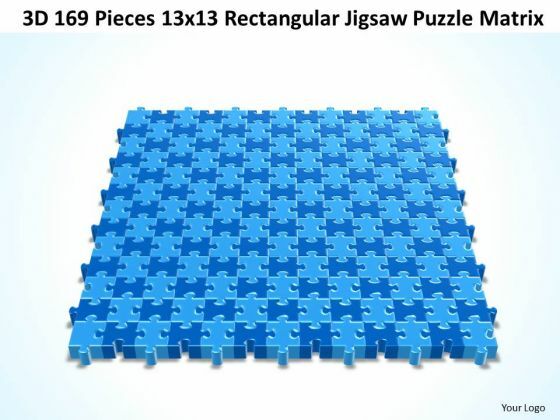 Duct It Through With Our Strategic Management 3D 156 Pieces 13x12 Rectangular Jigsaw Puzzle Matrix Marketing Diagram Powerpoint Templates. Your Ideas Will Reach Into Their Minds Intact. 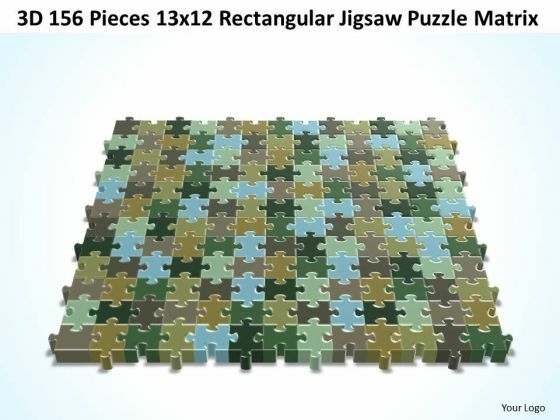 Receive Your Due With Our Strategic Management 3D 156 Pieces 13x12 Rectangular Jigsaw Puzzle Matrix Marketing Diagram Powerpoint Templates. Your Audience Will Display Their Admiration For You. Drum It Out Loud And Clear On Our Strategy Diagram Puzzle Process 3 X 2 Stages Business Diagram Powerpoint Templates. Your Words Will Ring In Their Ears. Remove The Drudgery From It All. Cheer Your Audience With Our Strategy Diagram Puzzle Process 3 X 2 Stages Business Diagram Powerpoint Templates. Our Strategy Diagram 3D 132 Pieces 12x11 Rectangular Jigsaw Puzzle Matrix Business Framework Model Powerpoint Templates Are Dual Purpose. They Help Instruct And Inform At The Same Time. 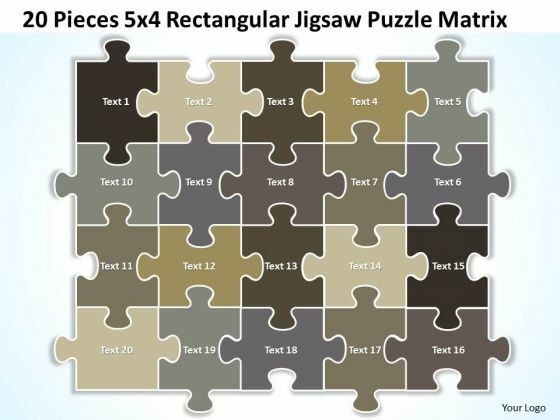 Collect Accolades With Our Srategy Diagram 3D 132 Pieces 12x11 Rectangular Jigsaw Puzzle Matrix Business Framework Model Powerpoint Templates. Your Audience Will Dub You The Master. However Dry Your Topic Maybe. Make It Catchy With Our Sales Diagram Strategy Diagram 3D Puzzle Process 2 X 3 Stages MBA models and frameworks Powerpoint Templates. Drum Up A Beat With Our Sales Diagram Strategy Diagram 3D Puzzle Process 2 X 3 Stages MBA models and frameworks Powerpoint Templates. You Will Have Their Minds Keeping Time. Drum Out Your Message On Our Sales Diagram Linear Nonstop Process 7 Stages Consulting Diagram Powerpoint Templates. It Will Be Heard By All Far And Wide. 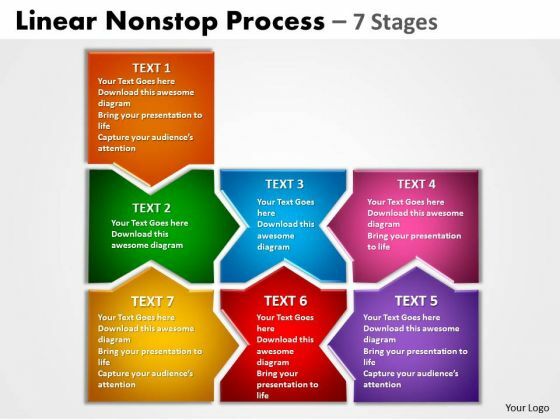 Up The Ante With Our Sales Diagram Linear Nonstop Process 7 Stages Consulting Diagram Powerpoint Templates. Drum It Up To A Crescendo. 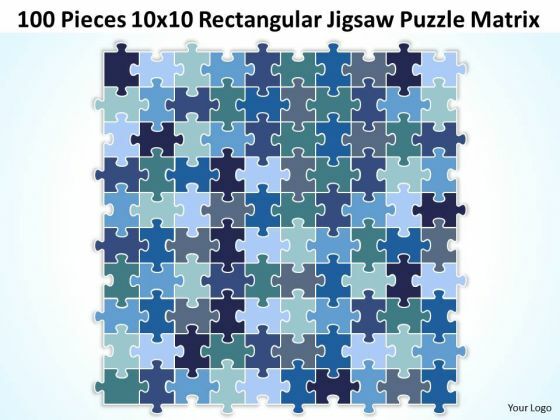 Drum It Up With Our Sales Diagram interconnected jigsaw puzzle pieces stages 10 Consulting Diagram Powerpoint Templates. Your Thoughts Will Raise The Tempo. Be The Drummer With Our Sales Diagram interconnected jigsaw puzzle pieces stages 10 Consulting Diagram Powerpoint Templates. Let Your Thoughts Create The Beat. 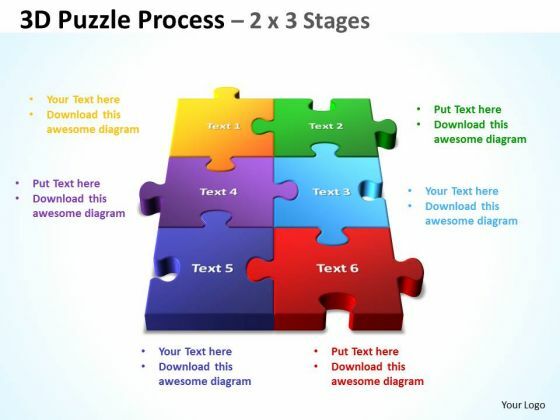 Our Sales Diagram interconnected jigsaw puzzle pieces stages 8 Consulting Diagram Powerpoint Templates Are A Wonder Drug. They Help Cure Almost Any Malaise. 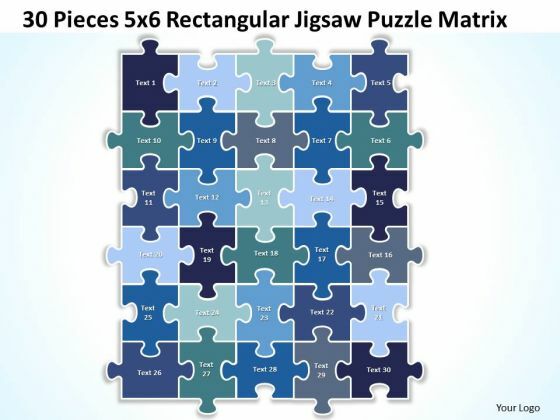 Drum Up Support With Our Sales Diagram interconnected jigsaw puzzle pieces stages 8 Consulting Diagram Powerpoint Templates. They Will Come In Droves To Stand By You. 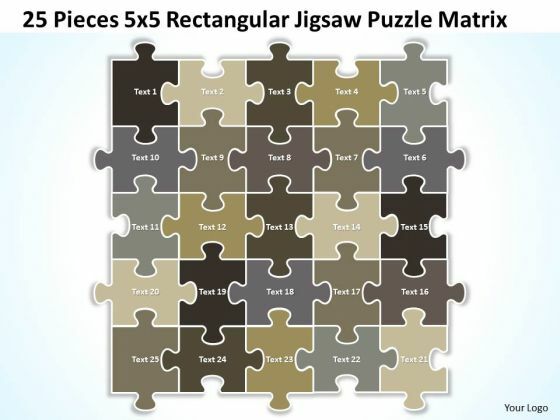 Attract A Crowd With Our Sales Diagram interconnected jigsaw puzzle pieces stages 6 Consulting Diagram Powerpoint Templates. They Will Drop It All And Come To Hear You. They Will Come In Droves To Hear Your Views. 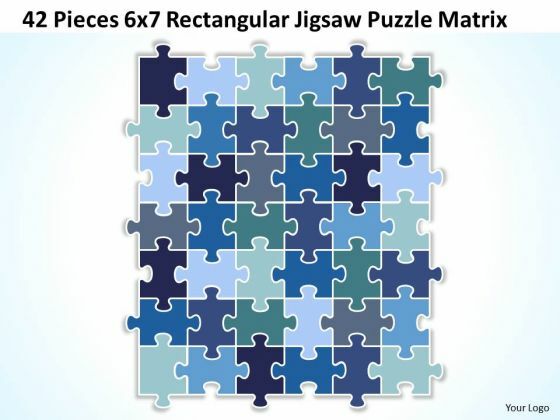 Our Sales Diagram interconnected jigsaw puzzle pieces stages 6 Consulting Diagram Powerpoint Templates Will Have Them Dripping Excitement. Draw On The Energy Of Our Sales Diagram Business Sections Puzzle Diagram Consulting Diagram Powerpoint Templates. Your Thoughts Will Perk Up. Draw Away From Doubts With Our Sales Diagram Business Sections Puzzle Diagram Consulting Diagram Powerpoint Templates. Connect Your Thoughts To The Positives. 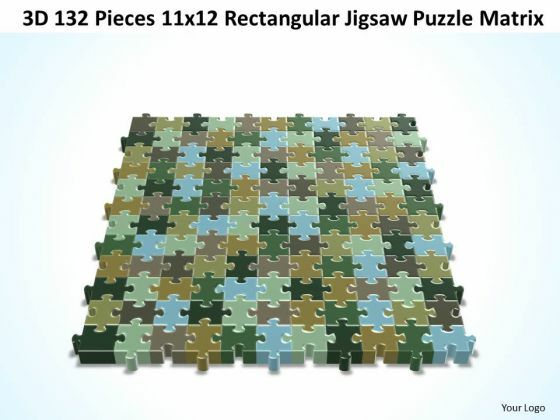 Highlight Your Drive With Our Sales Diagram 256 Pieces 16x16 Rectangular Jigsaw Puzzle Matrix Consulting Diagram Powerpoint Templates. Prove The Fact That You Have Control. 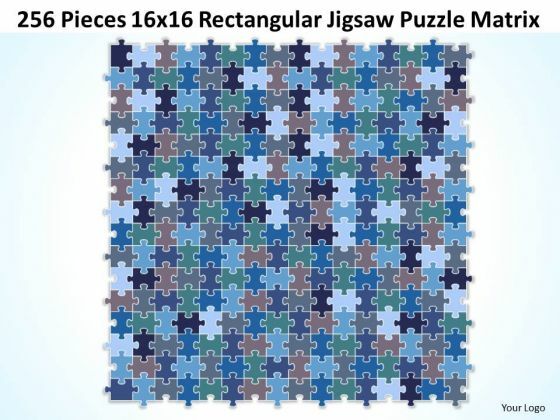 Go The Distance With Our Sales Diagram 256 Pieces 16x16 Rectangular Jigsaw Puzzle Matrix Consulting Diagram Powerpoint Templates. Maintain The Pace Till The End. Ace A Drive Into Unknown Territory. 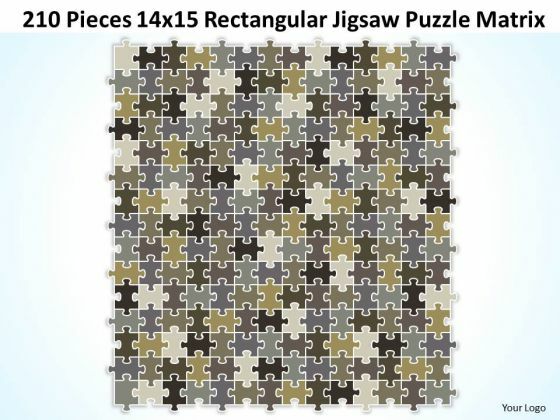 Our Sales Diagram 240 Pieces 15x16 Rectangular Jigsaw Puzzle Matrix Consulting Diagram Powerpoint Templates Will Provide The Co Ordinates. 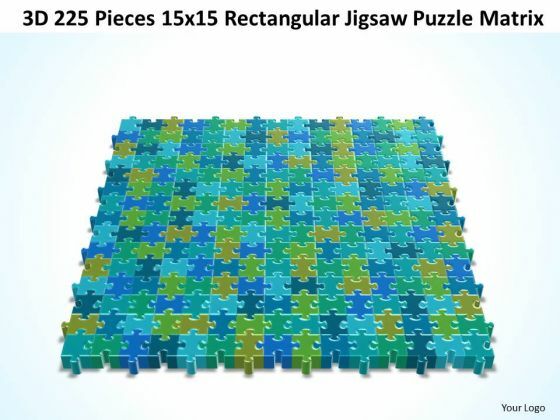 Drive Out Of Difficulty With Our Sales Diagram 240 Pieces 15x16 Rectangular Jigsaw Puzzle Matrix Consulting Diagram Powerpoint Templates. They Will Steer You To Safety. Drive Your Team Along The Road To Success. 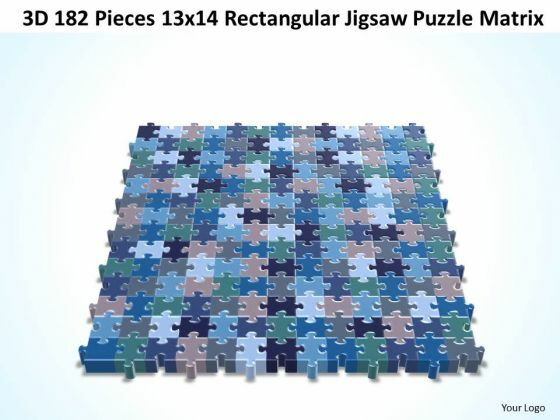 Take The Wheel With Our Sales Diagram 210 Pieces 14x15 Rectangular Jigsaw Puzzle Matrix Consulting Diagram Powerpoint Templates. Drive Confidently Over All The Bumps. 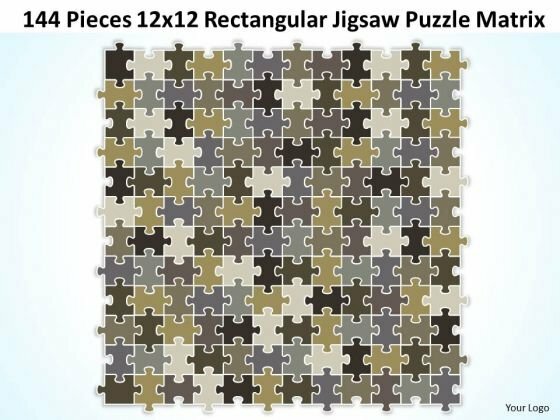 Our Sales Diagram 210 Pieces 14x15 Rectangular Jigsaw Puzzle Matrix Consulting Diagram Powerpoint Templates Will Absorb The Shocks. 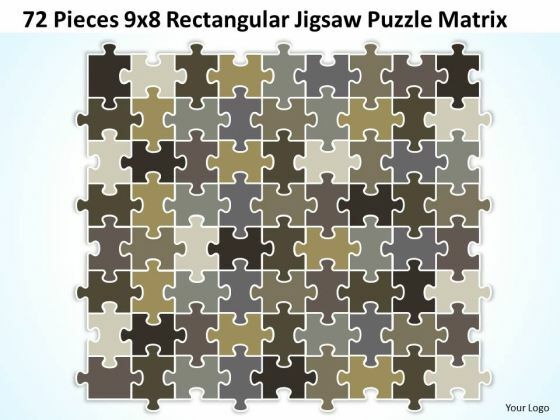 Use Our Sales Diagram 81 Pieces 9x9 Rectangular Jigsaw Puzzle Matrix Consulting Diagram Powerpoint Templates As The Bit. Drill Your Thoughts Into Their Minds. Pop The Cork With Our Sales Diagram 81 Pieces 9x9 Rectangular Jigsaw Puzzle Matrix Consulting Diagram Powerpoint Templates. Let Your Audience Take In The Aroma Of Your Thoughts. Do Not Allow Things To Drift. 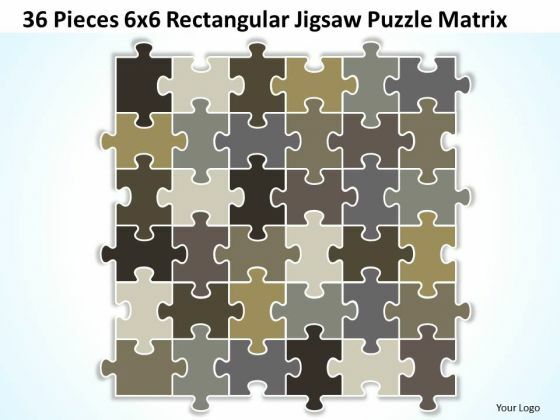 Ring In Changes With Our Sales Diagram 56 Pieces 8x7 Rectangular Jigsaw Puzzle Matrix Consulting Diagram Powerpoint Templates. Activate The Drive In Your Team. 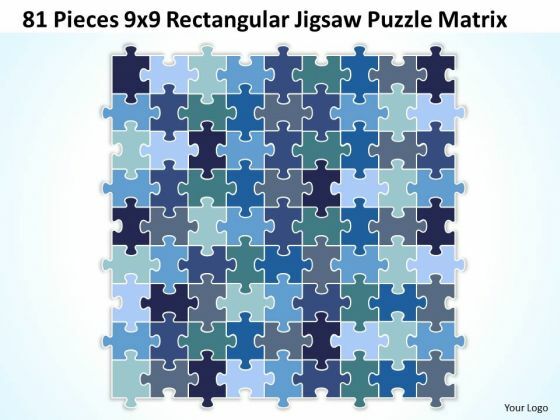 Arouse Them With Our Sales Diagram 56 Pieces 8x7 Rectangular Jigsaw Puzzle Matrix Consulting Diagram Powerpoint Templates. Your Thoughts Are Dripping With Wisdom. 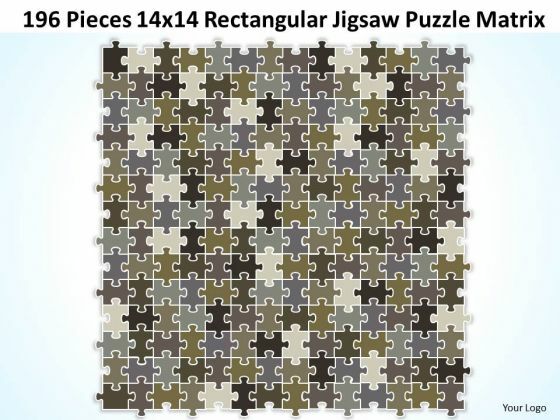 Lace It With Our Sales Diagram 42 Pieces 6x7 Rectangular Jigsaw Puzzle Matrix Consulting Diagram Powerpoint Templates. Give A New Drift To Your Views. 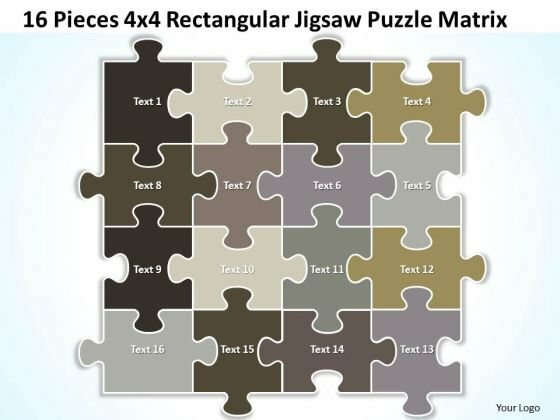 Change Tack With Our Sales Diagram 42 Pieces 6x7 Rectangular Jigsaw Puzzle Matrix Consulting Diagram Powerpoint Templates. Bottle Your Thoughts In Our Sales Diagram 20 Pieces 4x5 Rectangular Jigsaw Puzzle Matrix Consulting Diagram Powerpoint Templates. Pass It Around For Your Audience To Sip. Let Your Audience Drink In Your Thoughts. 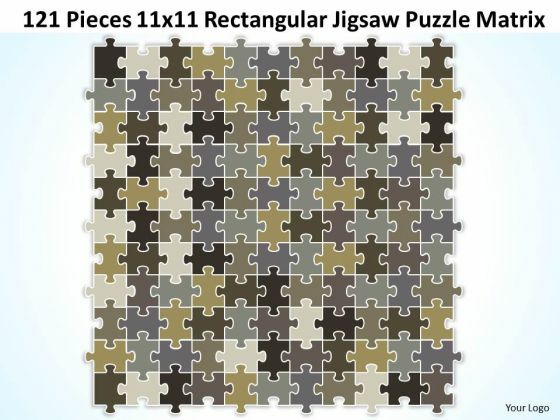 Our Sales Diagram 20 Pieces 4x5 Rectangular Jigsaw Puzzle Matrix Consulting Diagram Powerpoint Templates Will Pick Up The Tab. 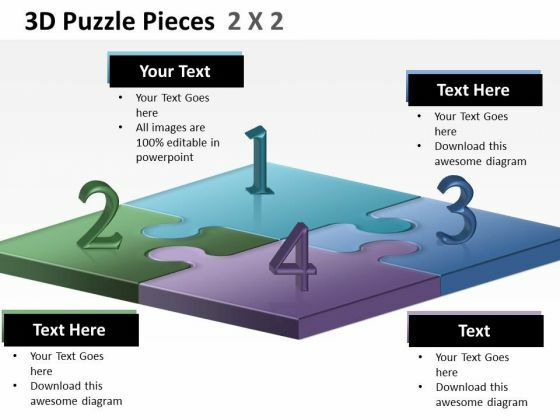 Drive Your Passion With Our Sales Diagram 3D Puzzle Pieces 2X2 Consulting Diagram Powerpoint Templates. Steer Yourself To Achieve Your Aims. Drink From The Fountain Of Our Sales Diagram 3D Puzzle Pieces 2X2 Consulting Diagram Powerpoint Templates. Refresh Your Audience With Your Bubbling Ideas.